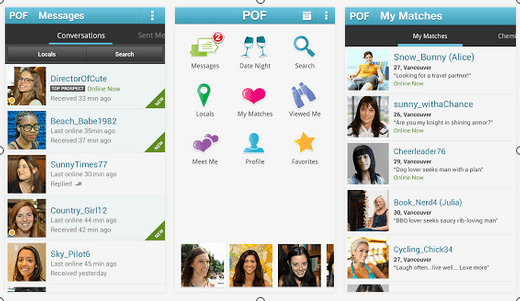 POF Android App Review – Is the Plenty of Fish App Worth Trying? 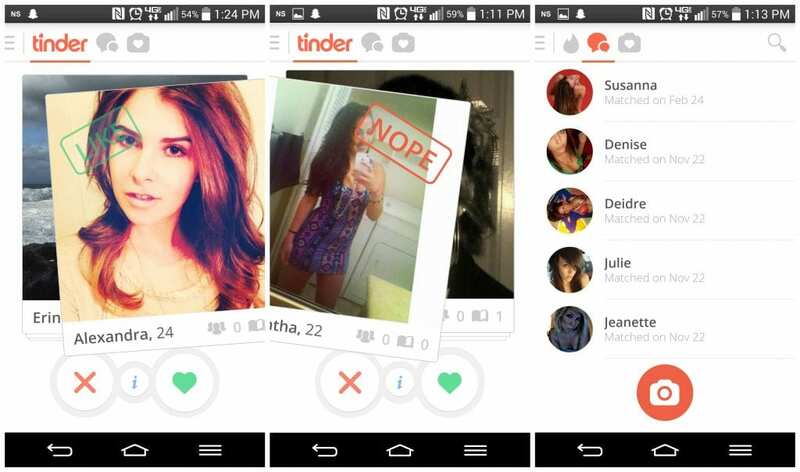 Tinder iPhone App Review – Should You Try It? 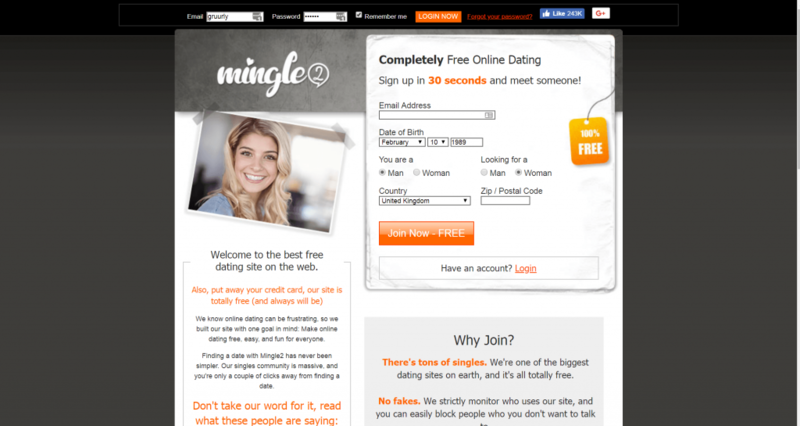 Hinge iPhone App Review – Will Hinge Help You Find Love? Dating DNA Review – Can You Meet Someone Through “DNA”?